Who are The Lazy Town Cast Members? Where are They Now? Home Actors Who are The Lazy Town Cast Members? Where are They Now? Icelandic children’s educational musical comedy program titled Lazy Town made the childhood of many who are now well into their twenties. The animated series which was based on Áfram Latibær!, a children’s book from 1991 premiered internationally on Viacom’s Nickelodeon on the 16th of August 2004. The show became very successful, going on to air 4 seasons with 104 episodes with the last episode airing on October 13, 2014. Lazy Town produced many spin-offs including LazyTown Extra, a short-format TV program created with younger viewers in mind. The show has long ended but adults still find themselves rewatching episodes of their favorite childhood show on YouTube. 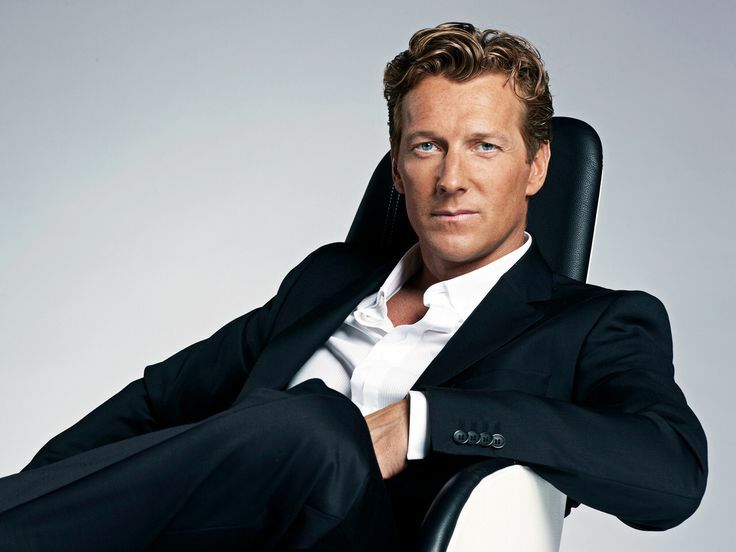 One of the most liked characters on the show Sportacus was played by Magnús Scheving, an aerobic champion who also served as the show’s creator. Let’s take a look at the actors behind the Lazy Town characters and how their careers have developed since the show ended. Magnus Scheving, an Icelandic athlete was the brainchild behind LazyTown. After he excelled both locally and internationally as an aerobics athlete, Magnus aka Maggie realized that there was no role model for kids to look up to in the area of a healthy lifestyle, so he wrote about the importance of kids living a healthy lifestyle in the book Áfram Latibær. After successfully building Lazy Town into a franchise, Maggie stepped down from his position as Lazy Town Entertainment’s CEO February 2015. he then turned his focus towards managing ROK restaurant, a Scandinavian/seafood restaurant in Reykjavík. Icelandic actor Stefan Stefánsson was active in theatre, TV shows, and film, however, his role as villain Robbie Rotten in Lazy Town was his most outstanding. About two years after Lazy Town ended, Stefánsson, at the age of 41 was diagnosed with pancreatic cancer. After having an operation on his liver, Stefánsson was in August 2017 said to be cancer free. However, in March 2018, it was announced that cancer had returned and was inoperable. He now has to hope that chemotherapy can keep him alive for long. Stefan is married to actress Steinunn Ólina Þorsteinsdóttir and they live in Los Angeles with their three kids. Mauriello played the role of the pink-wearing Stephanie for seasons 1 and 2 before leaving the show as a result of having overgrown the role. Since leaving Lazy Town, no information about Mauriello has surfaced in the media. Maybe she decided to quit acting? The last time she was seen in the media was when she and Chloe Lang made a video calling on Lazy Town fans to make donations for Stefan Stefánsson’s health. 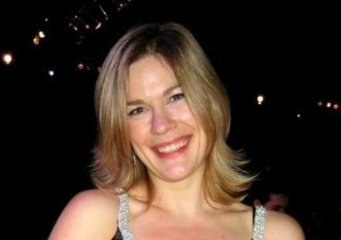 Julie Westwood was an established British voice actress and puppeteer even before joining Lazy Town. She continues to lend her voice to animated characters. Westwood resides in Bolton, the United Kingdom with her two sons Tom and Nigel. Chloe Lang was chosen to replace Julianna Rose Mauriello for the role of Stephanie. And she did justice to it. While on Lazy Town, Lang acted in Mask Face (2011) and My Brother Jack (2013). However, since the show came to an end, nothing has been heard about Chloe’s career. Lazy Town was the only gig Icelandic puppet designer and puppeteer was ever known for. 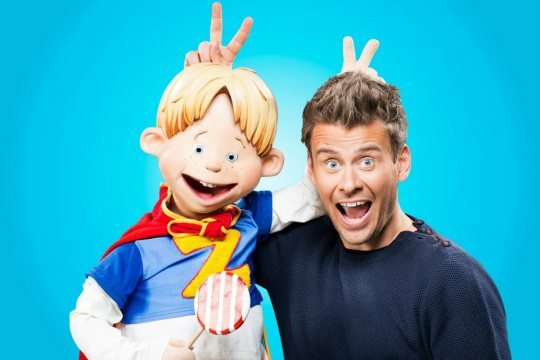 While nothing has been heard about him in the mainstream since Lazy Town ended, Thor is probably still busy with his Wit Puppets entertainment company based in Iceland. After her Lazy Town gig ended, Sarah began playing the protagonist character Phoebe Furchester-Fuzz in The Furchester Hotel, the spin-off of Sesame Street. 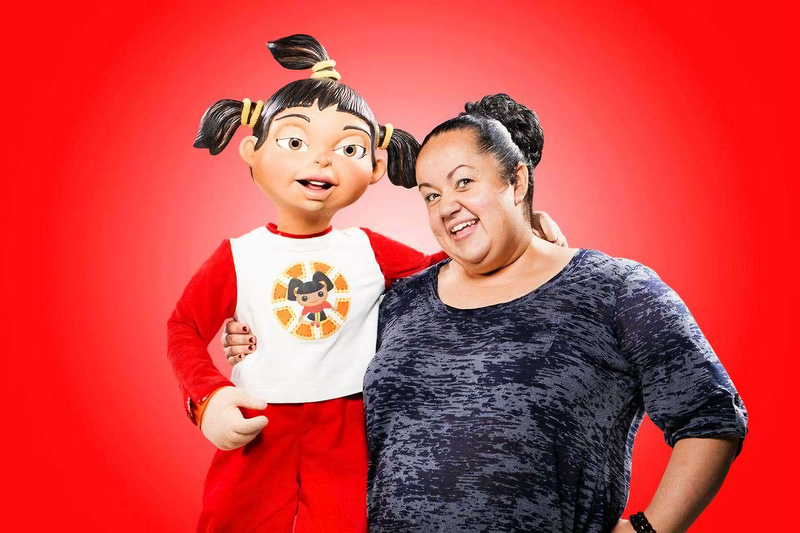 The show continues to air on several networks, including CBeebies, Spacetoon, and Nick Jr.
After his work with Lazy Town, Jodi continued to work as a puppeteer and voice actor. Unlike most Lazy Town cast members on the list, Jodi keeps an active Facebook page where we got to discover that he lives in the US and hosts Story Story Night, a live storytelling program in Boise. He also works as a Program Coordinator for a non-profit organization, Surel’s Place, an Idaho-based modern live-work space for professional artists. Feldman’s recent endeavors are unknown to the media. Garcia also played the role of Trixie. Her other notable role is that of Mama Bear in Shrek the Musical (2013). She continues to lend her voice to animated characters. In 2016, she voiced Ripple/Chompy in the TV series Splash and Bubbles.